Let True Love help you find the Joy that’s all around! 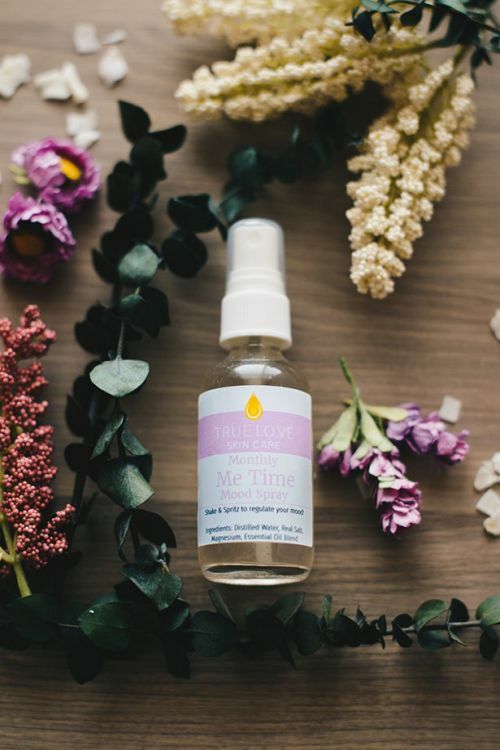 Monthly Me Time Mood Spray is an essential oil aromatherapy spray that’s fortified with minerals to nourish your skin and improve your mood. Monthly Me Time helps to regulate a woman’s mood and achieve a balanced self. As with all True Love products, without using artificial fragrances or fillers! Shake & spritz as needed to feel centered and balanced!